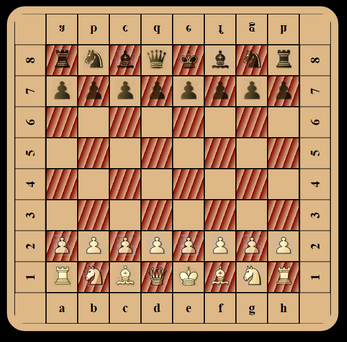 The chessboard is rendered using only pure CSS code, without using any pre-rendered graphics whatsoever. 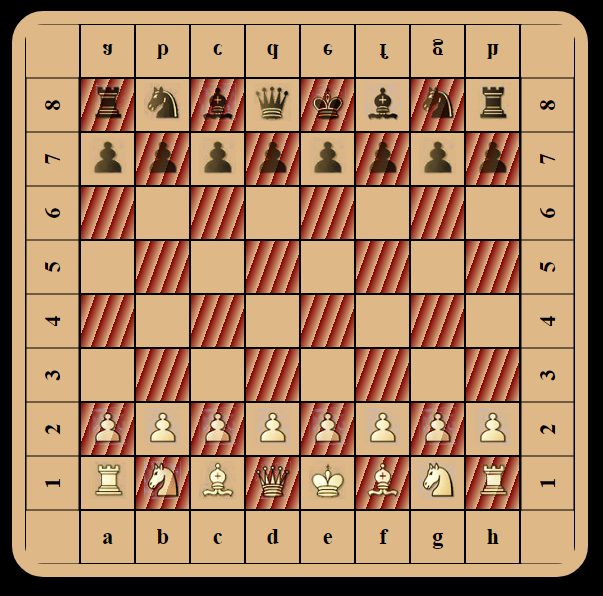 Smooth zooming and dynamic chessboard row / column highlighting based on the user's selected pawn piece. Copyright (c) 2018 Stavros Skamagkis. This Tech Demo's source code will soon be released for sale on Itch.io.